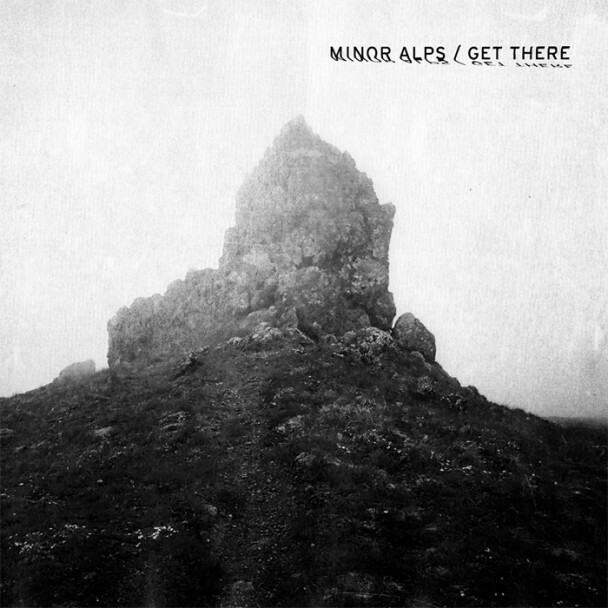 Minor Alps, the duo comprised of indie rock vets Matthew Caws (Nada Surf) and Juliana Hatfield, first popped up mid-August when they released their debut track “Buried Plans.” They’ll release their first full-length Get There, from which we’ve already heard “Far From The Roses” and “I Don’t Know What To Do With My Hands,” next week, but it’s available to stream in full now. Check it out below. Get There is out 10/29 via Barsuk.